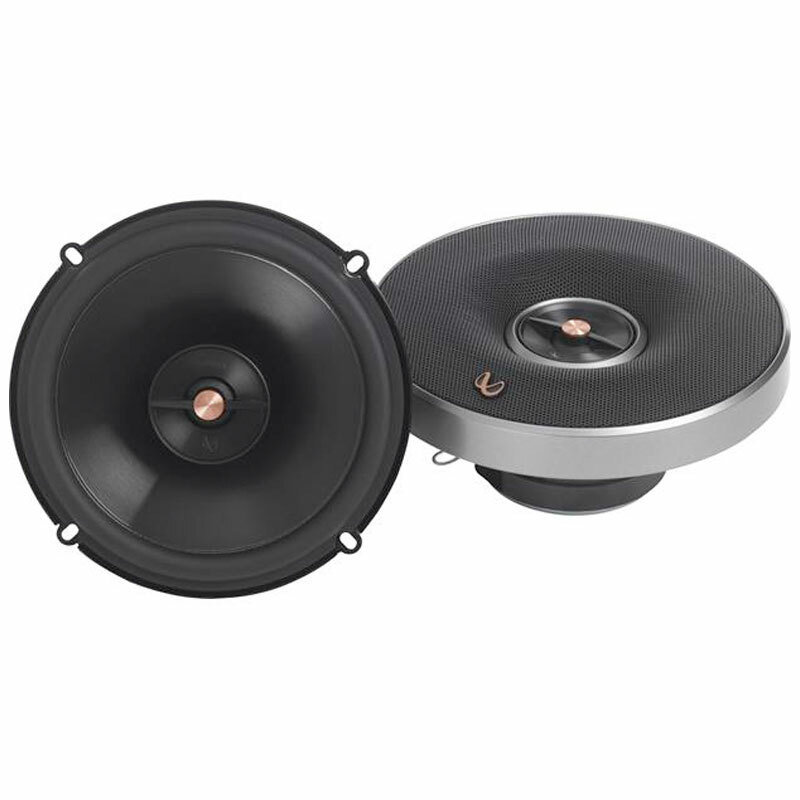 The REF-9622IX includes 6x9" Reference Series 2-way Coaxial Car Speakers. 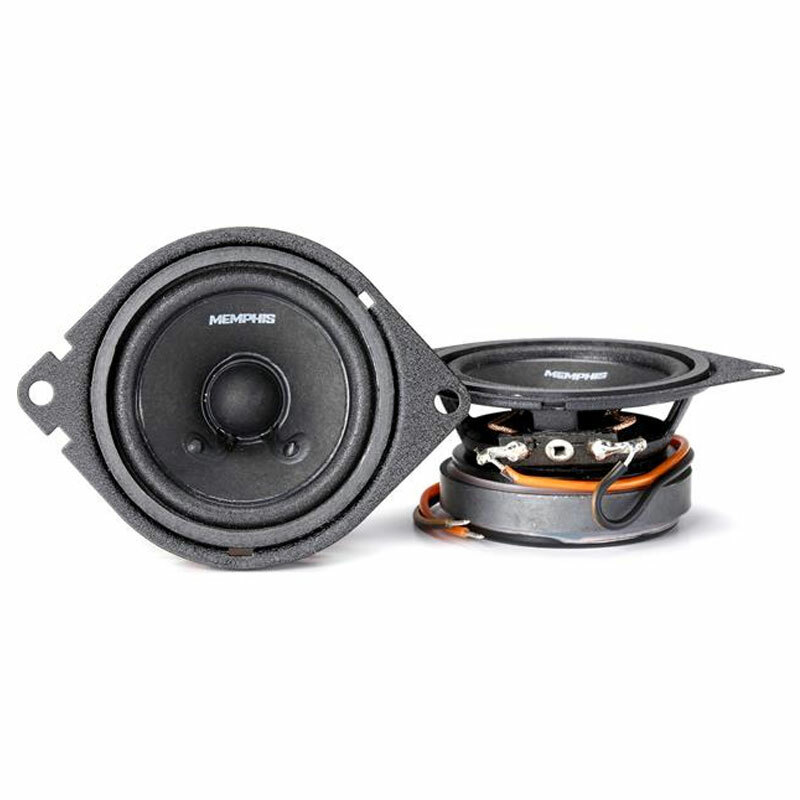 The speaker duo is able to yield a peak power of 600 watts (per pair) as well as a power RMS of 90 watts (per pair). 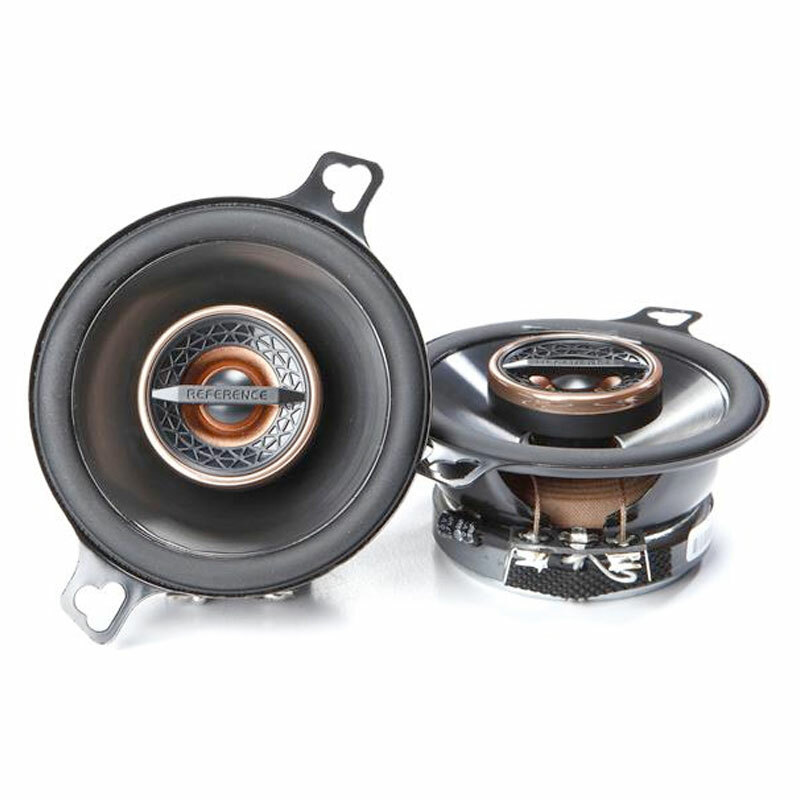 With an impedance of 3 Ohms and sensitivity of 94 dB, these speakers outperform many of it’s competitors. 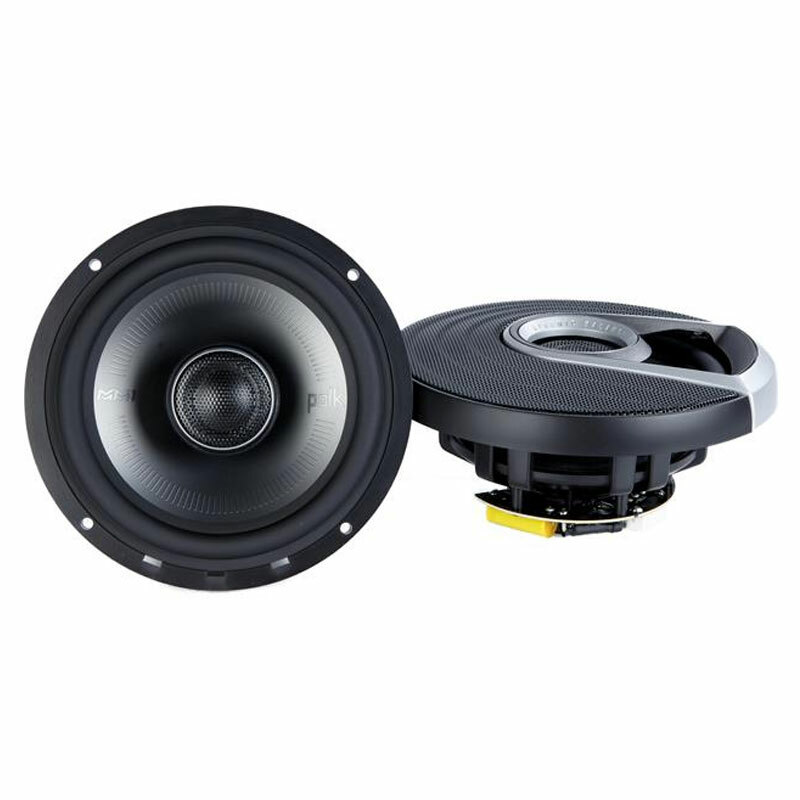 The Woofer composition features Plus One+ polypropylene and Hi-roll rubber surround technology. 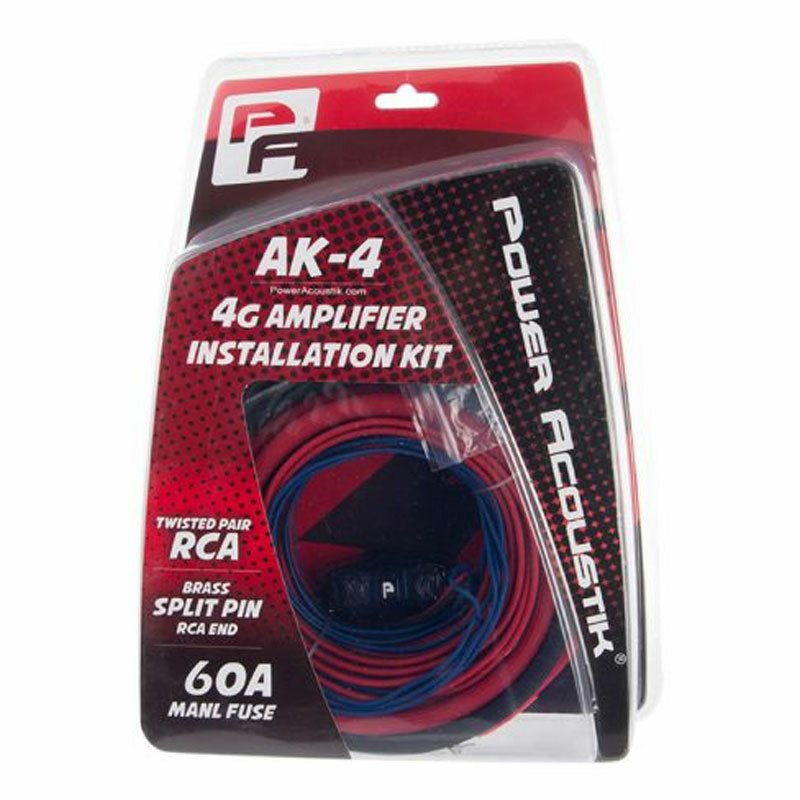 Plus One+ Woofer Cones distribute a smooth sound. 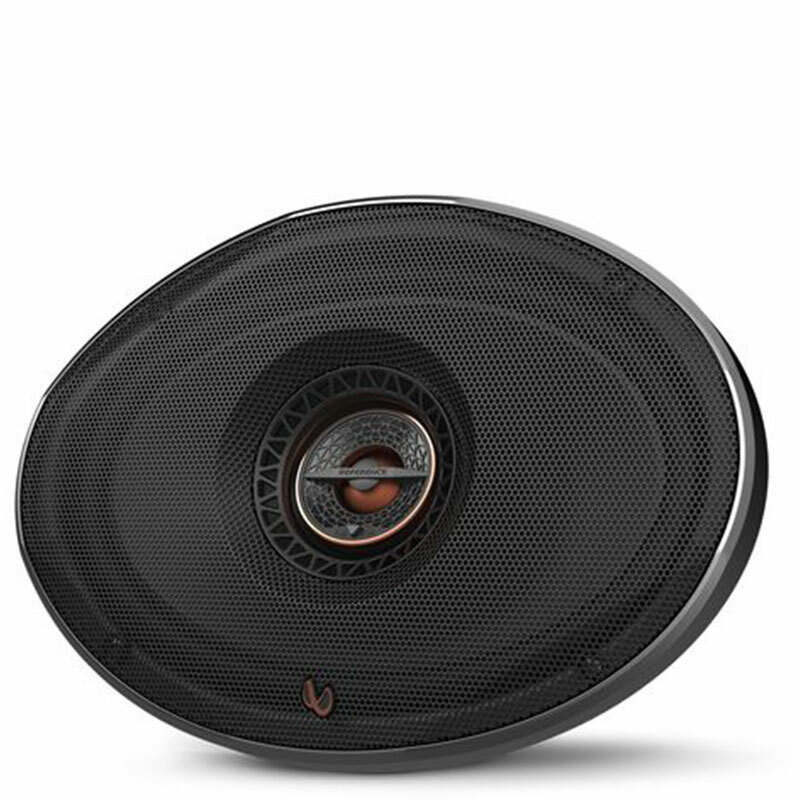 In addition, the woofers yield an enhanced midrange sound as well as a wider area for peak bass output. Edge-driven, textile tweeters are also part of the speaker construction. 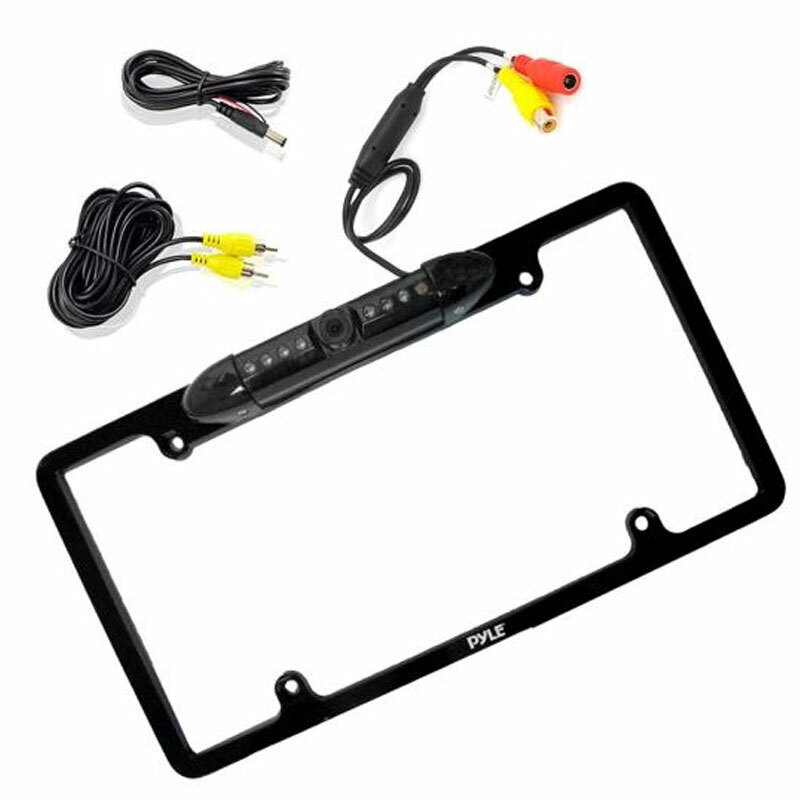 This type of tweeter assembly allows them to play effortlessly regardless of output level. The tweeters also feature an adjustable output level. Enhanced frame size allow the speakers to offer a range of sizes that fit just about any vehicle.